Join The Napa Valley Reserve winemaker Marco Gressi in this fun-spirited, interactive seminar on how to craft a Bordeaux-style blend. 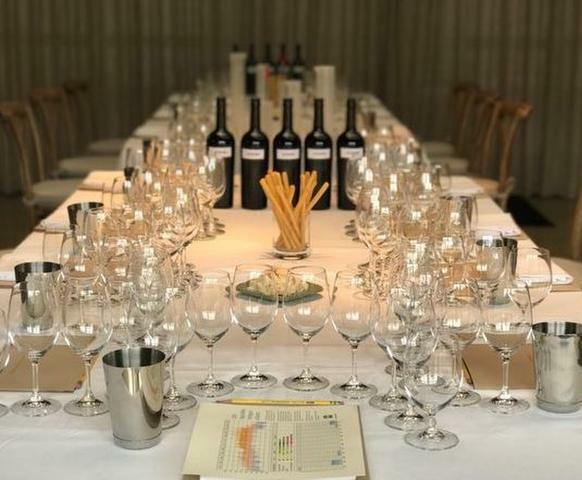 Members and guests will be divided into teams to immerse themselves in this hands-on experience that gives a unique insight into the blending of a complex wine. Each team will taste, evaluate and experiment with foundation wines from The Reserve’s 2017 vintage to collectively create their own custom blend. Our winemakers will then taste and select their favorite.